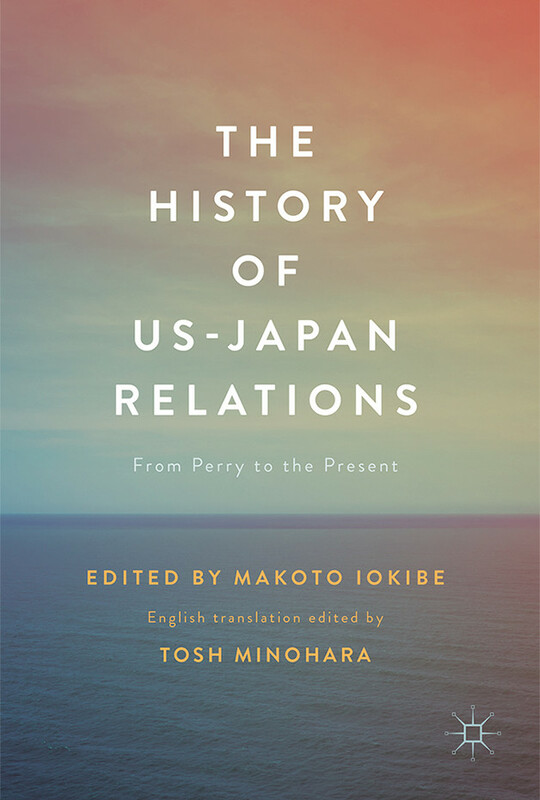 Examining the 160-year relationship between America and Japan, this edited volume deals in depth with the evolution of the relationship of these two nations on the opposite sides of the Pacific, from the very first encounter in the early 19th century through the major international shifts in the post-9/11 era. This book traces the emergence of Japan in the wake of the 1905 Russo- Japanese War and the development of U.S. policies toward East Asia at the turn of the century. It goes on to examine the impact of World War I upon Asia, the Washington Treaty system, the immigration issue and the gradual deterioration of US-Japan relations during the 1930s. 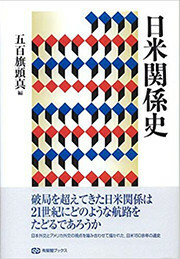 It also deals with the difficult period of US-Japan relations in the Pacific War as well as the Occupation, and the country’s postwar resurgence, democratization and economic recovery, as well as the various challenges facing the current bilateral relationship as it further progresses into the 21st century. This is a must-read for those interested in the history of this important relationship as well as for scholars of diplomatic history and international relations. Makoto Iokibe, Ph.D. is Chancellor, Prefectural University of Kumamoto and President of Hyogo Earthquake Memorial 21st Century Research Institute. He is also professor emeritus, Kobe University and a former president of the National Defense Academy of Japan. Tosh Minohara, Ph.D. is Professor of US-Japan Relations at the Graduate School of Law, Kobe University, Japan. He has published many monographs, edited volumes, articles, and book reviews on prewar US-Japan relations and Japanese diplomacy.